Alexa, Google Home, and other rapidly advancing digital assistants have increased customers’ willingness to engage with machines as they have come to not only expect, but appreciate their conversational nature. This attitude shift is transforming how traditional call centers should be doing business – using conversational AI-powered virtual agents to deliver positive user experiences and operational savings. 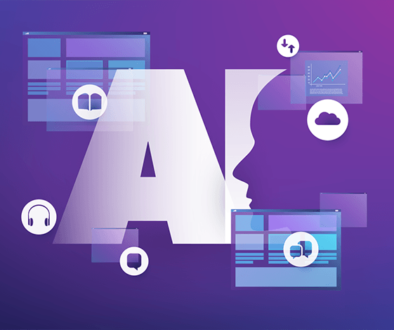 As more brands imagine, improve, or adopt customer self-service strategies, it is essential that they know how AI can best improve customer engagement. AI agents can handle complex inquiries. Simple inquiries are easy to respond to and require little to no critical thinking, so basic IVR automation or simple chatbots should be able to handle them. Complex inquiries require logic and intelligence, but are predictable and process-driven enough to be repeatable. These are the calls that are transferred to live agents after traditional call center automation fails. Much-improved AI agents have drastically increased automation possibilities while decreasing unnecessary transfers. Human Only engagements are situational and often require empathetic and persuasive tones that machines have yet to master. Use the call center data at your fingertips to examine which processes are the best candidates for AI automation. Which tasks take up the bulk of agents’ time? 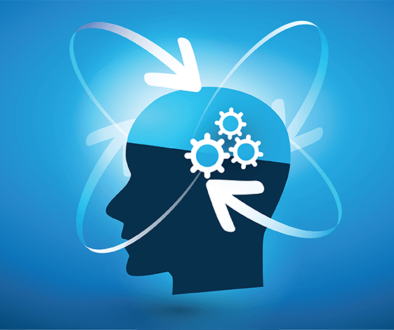 If there was one process in your call center you could automate, which would it be? 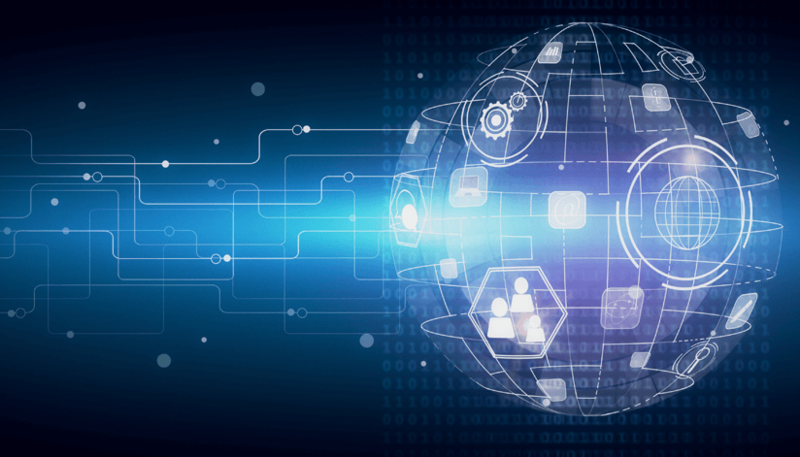 Understanding the evolving capabilities of AI and what processes are suitable for automating will increase savings as you expand self-service in the contact center. AI agents can integrate contact center self-service with existing agent processes. The way live agents already handle an engagement is a good starting point when envisioning how to design AI-powered customer service. If there is no agent process in place, you may not want to automate it quite yet. More importantly, if the mirrored automated process is familiar but more efficient to the customer, their experience is actually improved. Similarly, agents will have faster access to customer data, leading to an overall better customer experience. Introducing brand-new systems and processes requires “retraining” for agents and customers alike and that can lead to frustration if implemented without the help of industry consultants. A more consistent experience for customers and agents which enables incremental improvements to your overall customer engagement strategy without wholesale disruption allows you to adapt to the changing automated customer service market while maintaining positive customer service experiences. Just as it’s best for AI agents to mimic live agents, it’s important that your voice channel is consistent with other lines of communications: chat, SMS, social, and mobile. Many companies build each channel independently from each other, which costs time and resources in building and trying to integrate them. This siloed channel approach risks alienating customers who have different experiences based on their preferred channel; it also increases customer effort, since they often need to restart their inquiry if they choose to switch channels. A strong omnichannel offering with 3-6 channels seamlessly shares information across the network and encourages customer engagement. Additionally, an integrated approach allows agents to understand the full experience customers have had with your business, while providing consistent reporting as well. 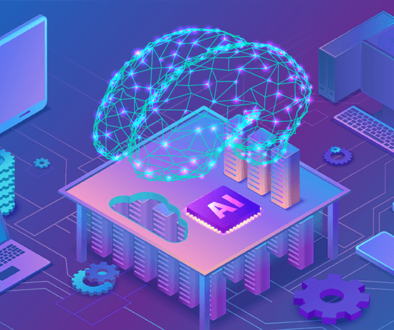 When looking at your self-service strategy, be sure to choose AI technology that can be built once and deployed multiple times. Remember that some customers prefer AI agents to live agents, and vice versa. When offering self-service in multiple call center channels along with live agent options, remember that every customer perceives the relative ease of each option differently. No matter how sophisticated your self-service channels are, some customers will still request “representative” when the conversation begins. Other customers with live agent horror stories may wish they would have encountered an automated customer service platform instead. 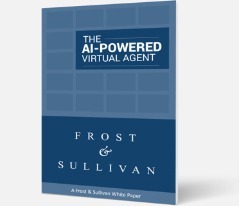 So, intelligent AI virtual agents on the front end of conversations should offer customers easy access to live agents, either after the conversation reaches the limits of its capabilities or when a customer makes an agent request. Do not trap customers in the system with hopes of maintaining high containment rates. On the back end, any information about the customer’s journey collected by the AI agent should be passed to the live agent so that the conversation continues without the customer having to repeat themselves. The more effortless the call is, the more you can satisfy every type of customer. Talk to your organization and customers about how AI self-service will improve overall engagement. You can exceed your goals for your organization, live agents, and customers if you set realistic expectations for your self-service strategy. First, on an organizational level, make sure the entire team knows that you are on a journey to better service, and that you’ll be automating one process at a time. This helps better predict the savings for conceivable, incremental improvements you make to your call center so that you can see quicker returns on your investment. Second, discuss self-service strategy and capabilities with your call center agents. This way, they’ll be able to assist the customer properly and help you identify where and how to improve overall experience. As they’re educated on how automated customer support helps them to be more effective and efficient and as they see overall service quality improve, they will become your best advocates for the technology. Lastly, educate customers and build awareness about how to best utilize the AI self-service that you’ve provided. This helps match customer expectations with the capabilities of your automation. As your self-service program improves, their expectations will be surpassed and their brand loyalty will remain. While companies everywhere are already using advanced AI technology to handle complex inquiries, enhance customer experience, and save costs, the self-service revolution has only just begun. Companies must think critically about how to jumpstart the process to deploy AI-powered self-service in the near term. For a more in depth look at transforming your customer engagement plan, read our Five Best Practices for a Successful Self-Service Strategy.